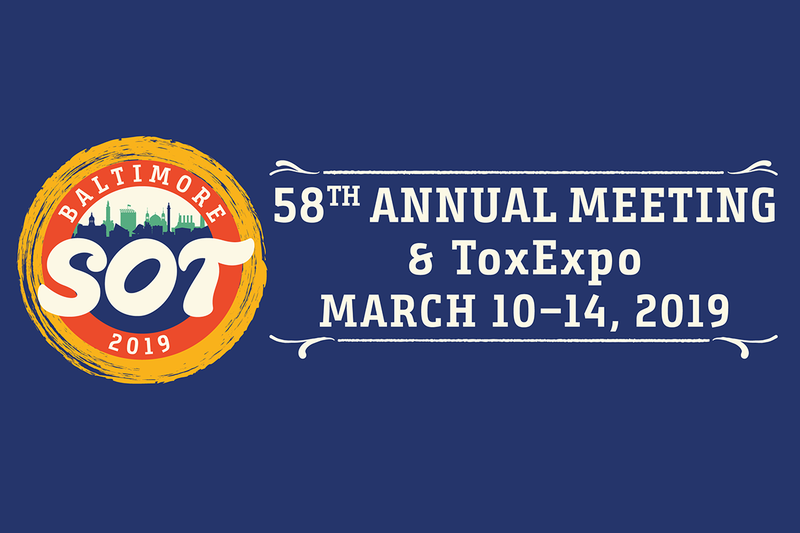 From 10th – 14th March, Gentronix will be attending the Society of Toxicology (SOT) Meeting in Baltimore (ToxExpo Booth 3857). Another year and another exciting build-up to an SOT meeting. Gentronix will be joining over 6000 scientists and toxicology professionals to discuss the latest innovations, trends, challenges and opportunities across the global industries where toxicological science is applied. We’re looking forward to meeting with you in Baltimore, and please join us at Booth 3857 to discuss how our predictive toxicology solutions can help support your research. Dr Matt Tate (Managing Director), Paul Rawlinson (Lead Toxicologist) and Marie Cumberbatch (Skin Toxicologist) will be at the meeting. This year’s meeting represents a special moment for our business – it’s our 20th birthday year. As part of our continued growth and expansion, we have new service offerings and interesting science to tell you about in Baltimore. We have completed proficiency of in vitro skin sensitisation testing services (DPRA, KeratinoSens™, h-CLAT) and have GLP service offerings now available. This expands our service offerings to cover screening and regulatory capabilities in genotoxicity and skin sensitisation, enabling our expert team to deliver high-quality science to key areas for our clients. Paul Rawlinson will be presenting our work looking at the safety assessment of food contact materials, and how limits of detection of genotoxicity bioassays can impact this approach: “Detecting genotoxicity within non-intentionally added substances (NIAS): a problem facing the food contact materials industry.” (P140, Abstract 2675, 10:45 – 12.15 on 13th March). Come along to find out what the challenges are in this area of food and consumer safety, and how the team at Gentronix can provide support. Marie Cumberbatch will be presenting a poster on the use of in vitro skin sensitisation methods for assessing agrochemical formulations: “Evaluation of OECD Accepted In Vitro Methods for Assessment of Skin Sensitizing Potential of Agrochemical Formulations” (P182, Abstract 2703, 13:30 – 15:00 on 13th March). We look forward to discussing how Gentronix can support your sensitisation testing requirements. We also have a late breaking abstract in collaboration with the scientific team at Lhasa. Dr Richard Williams (Lhasa CSO) presents work looking at the limit of detection in the Ames test, and its context in detecting mutagenic potential of materials with low exposure: “How Low Can You Go? An Analysis of Lowest Effective Dose in the Ames Test” (P356, Abstract 3559, 08:30 – 11:30 on 14th March). It should be another fantastic meeting in Baltimore, and we look forward to meeting you all there.